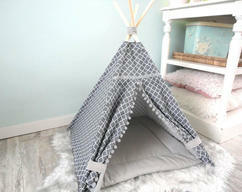 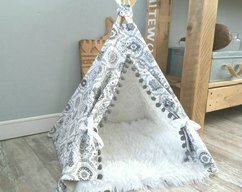 Pet teepee, grey cotton canvas, pompons trim, including fake fur or cotton pillow. 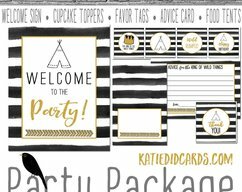 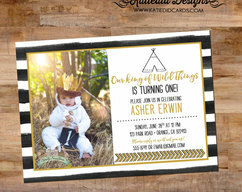 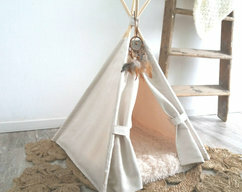 Dog house, cat home, tipi, pet bed, wigwam, tepee. 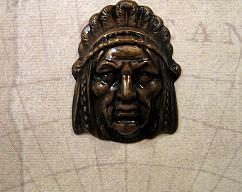 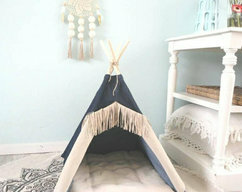 Teepee dip dye in 8 different colors. 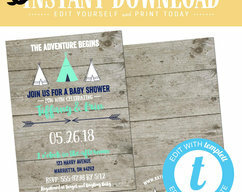 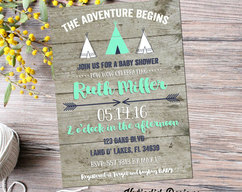 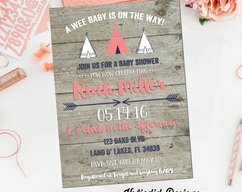 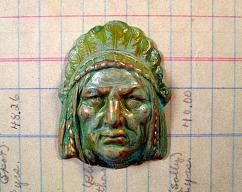 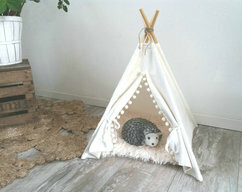 Tipi. 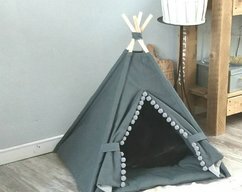 Dog house. 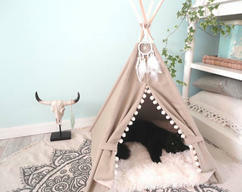 Cat bed. 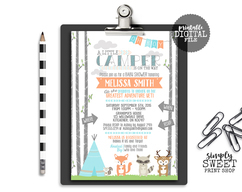 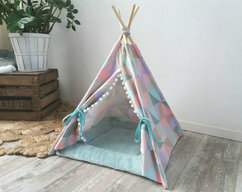 Tent. 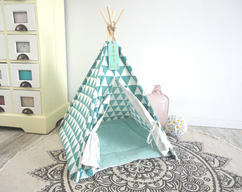 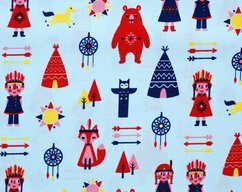 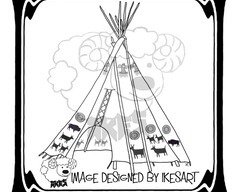 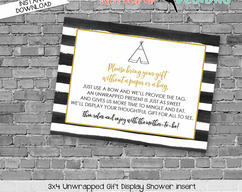 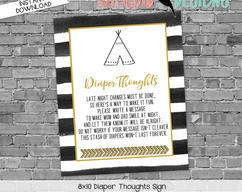 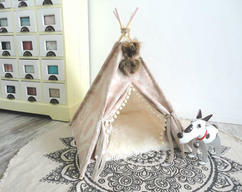 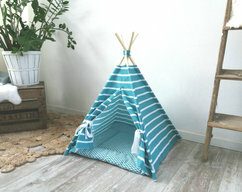 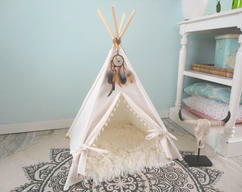 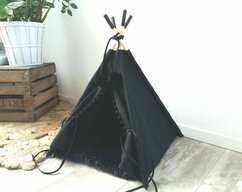 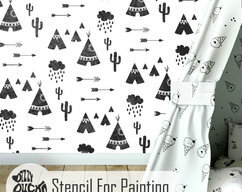 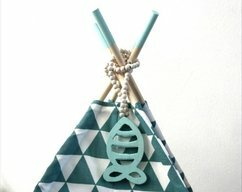 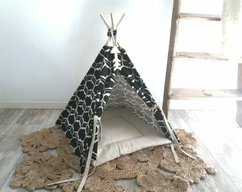 Pet teepee including fake fur or cotton pillow, dog bed,cat teepee tent, tipi, dog home, tepee, wigwam, urban living.